1. 'A highly energetic and indefatigable person'. 2. 'An energetic person with unusual initiative'. Rob handles all job enquiries, pricing and quotes for Human Dynamo. He designs the production of all work and oversees the job to completion. Rob is a highly skilled problem solver, with a wealth of experience of materials and processes. His passions include football, boating, ceramics and family. "You spend a lot of your life working. So it's best to make your work something you like doing." Sue is Human Dynamo's artist director. She shares the management of the company with Rob Uivel. 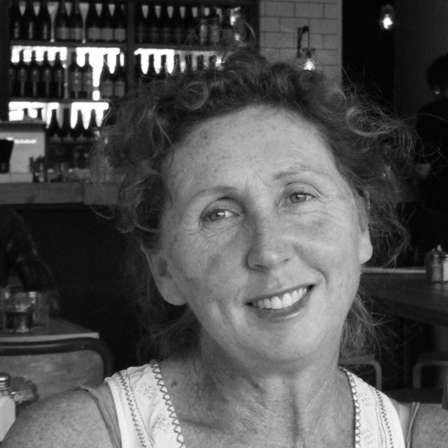 Sue is a talented artist, who started her career as an art director in advertising. Passions include home family, horses, and art. Deb is Human Dynamo's book keeping staff member, keeping the company's financial requirements afloat while the rest buzz away at the workshop. 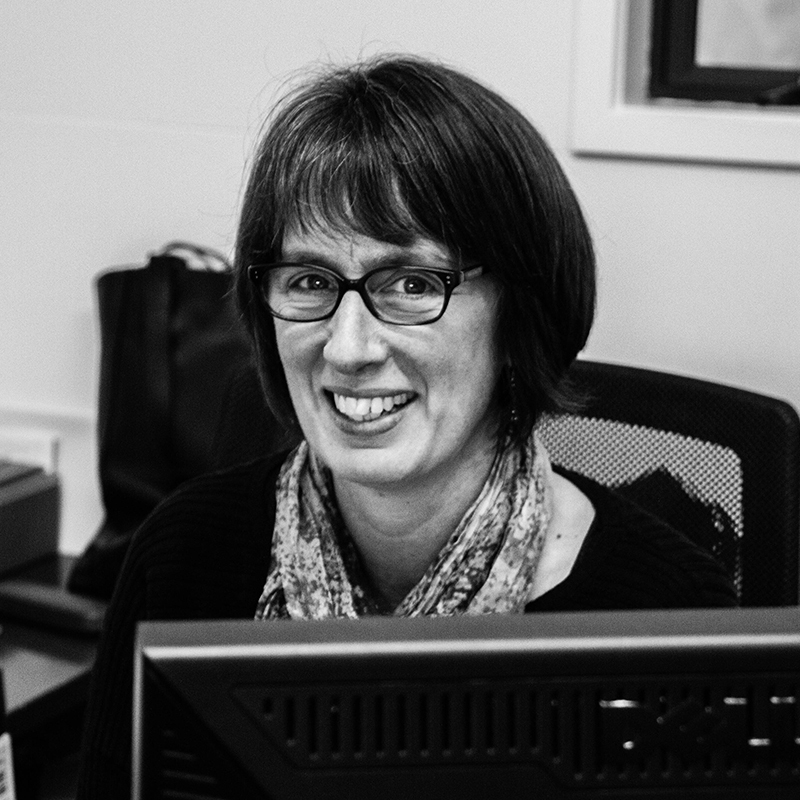 Deb has been an independent book keeping contractor at Bookkeeping Plus since 2011. Dominic is a resourceful and imaginative Senior Designer. He has a strength for inventiveness and is most happy when tinkering on inventions in the shed. 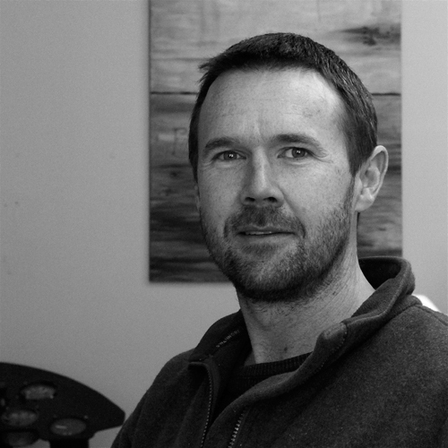 Dominic holds a Diploma in Industrial Design from Wellington Polytechnic (now Massey University). Independently, Dominic has been involved in many movies and projects and was especially known for his work with bullet hits and blood rigs. Garry is a versatile and talented Senior Designer. His creative career began in the UK with a degree in Dimensional Design. His attention to small components has found him working as a Toy Designer, on Miniatures for Film, and in Architectural model making. 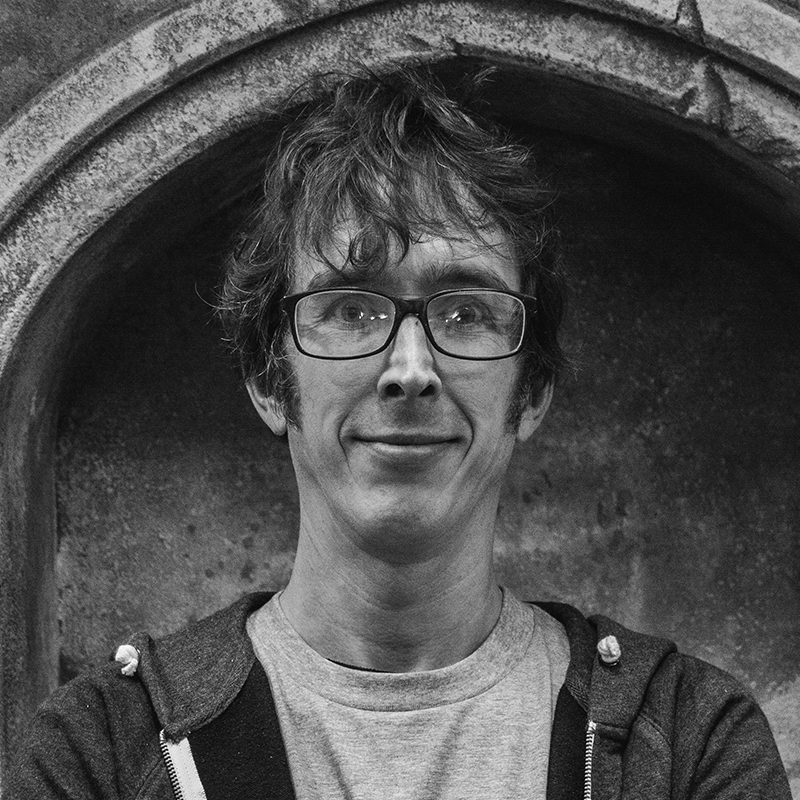 Garry is a technical designer, an independent artist/illustrator, and is known for his work on the Hobbit Trilogy. Matt has a passion for making and creating. 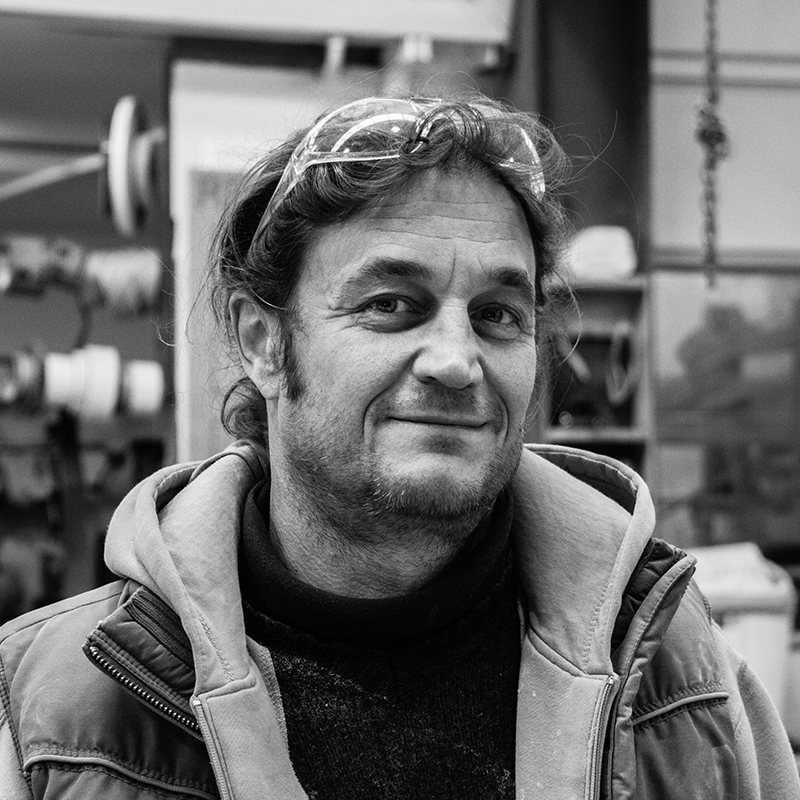 His roots in the world of fabrication began 20 years ago when he started his career in professional boat building in Auckland, NZ. Throughout that time, he was involved with teams focusing on both build and repair of world class boats and yachts, leading expertise in composite, fibreglass and wood construction. Matt has since adapted his skills to tackle a diverse range of technically demanding yet rewarding projects. 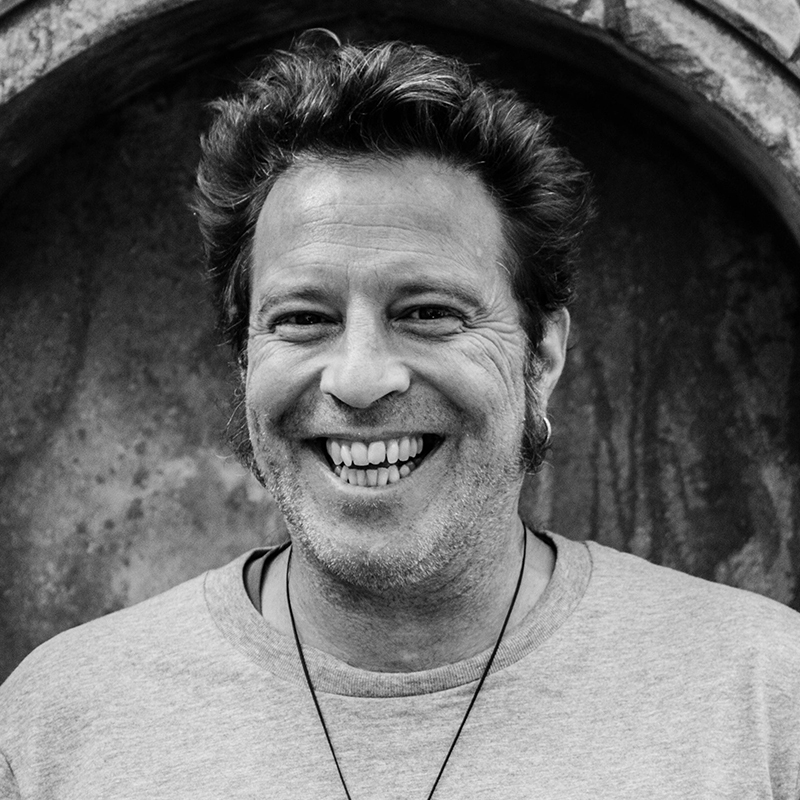 Tony is highly experienced in the props industry, with his career spanning many feature films including the Lord of the Rings Trilogy, King Kong, the Hobbit trilogy, Blade Runner 2049, and the up and coming Mortal Engines film adaptation. 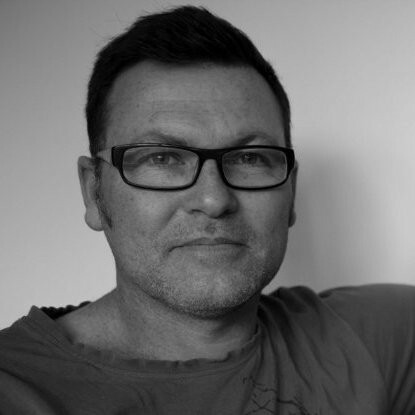 Tony completed a product design degree in 1995, and is an all rounder workshop technician with years of experience and knowledge. 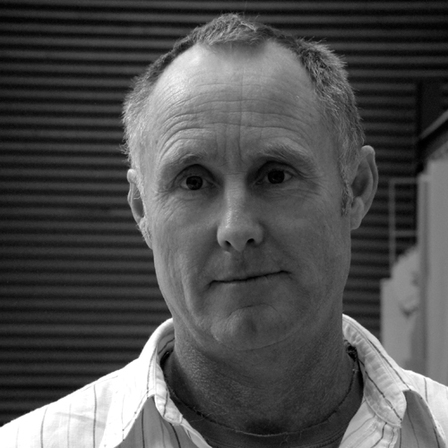 Tim is a highly experienced model maker and fabricator, beginning his craft in the UK, completing his design training at 1993. He proceeded to work in prototyping, design, and advertising for Forum Design and Liquid FX. Arriving in NZ in 2001, he has also been a part of multiple film industry art departments and a variety of modelmaking assignments locally and abroad. Cameron is a meticulous problem solver. As a Massey University Industrial Design Graduate (First Class Honours), he is heavily involved in digital fabrication and CNC operations at Human Dynamo. 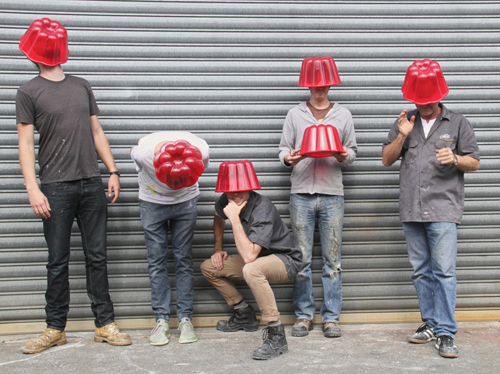 The receiver of a Red Dot concept design award, a Silver Best Award and National runner up in the New Zealand James Dyson Awards, Cameron has a strong appreciation for products that are designed for a cause. 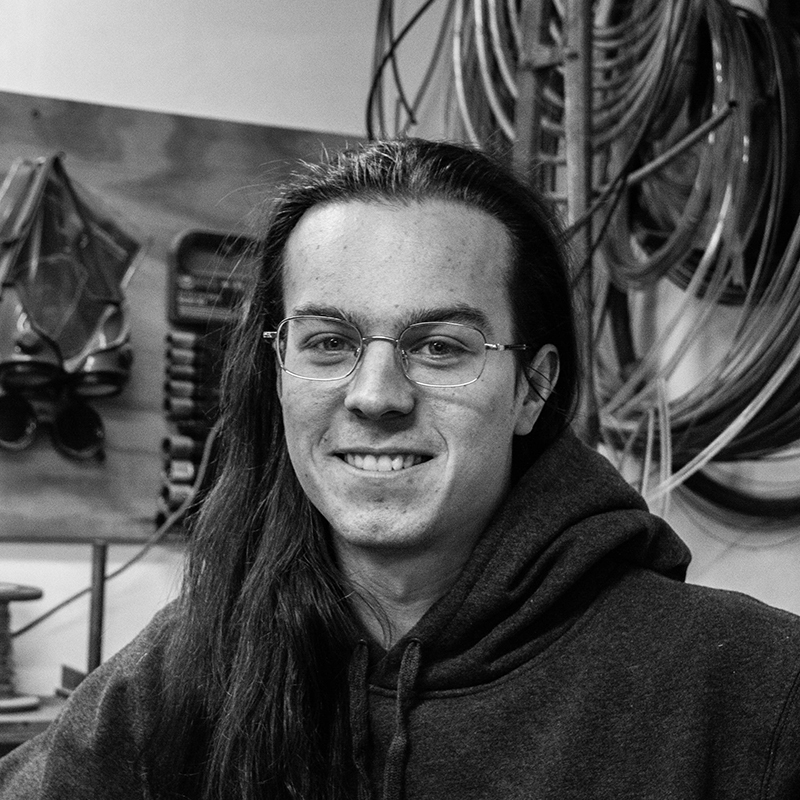 Nathan is a versatile technician, predominantly involved in modelmaking, metalwork, and general fabrication. 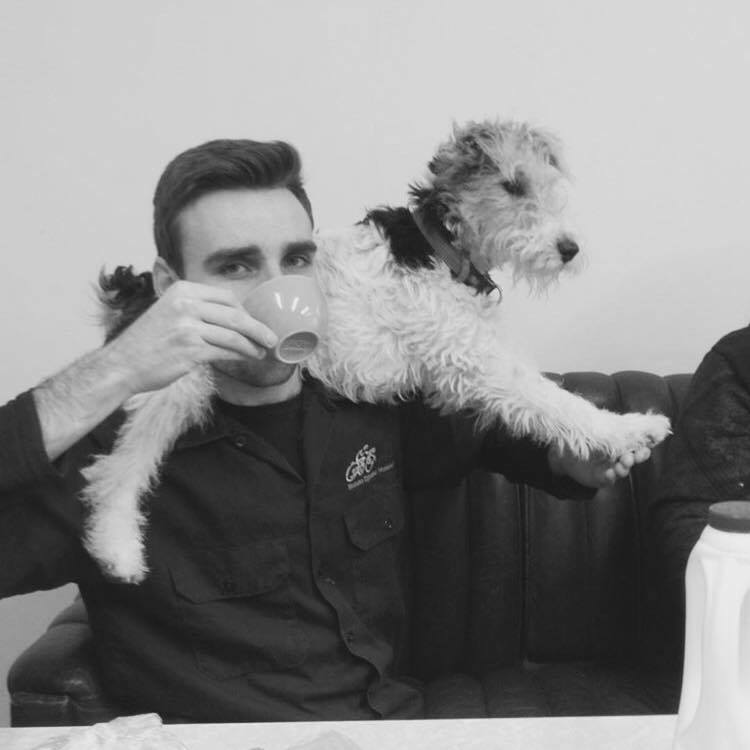 He has been with the team since early 2017 and completed his Massey Industrial Design Honours degree the same year. 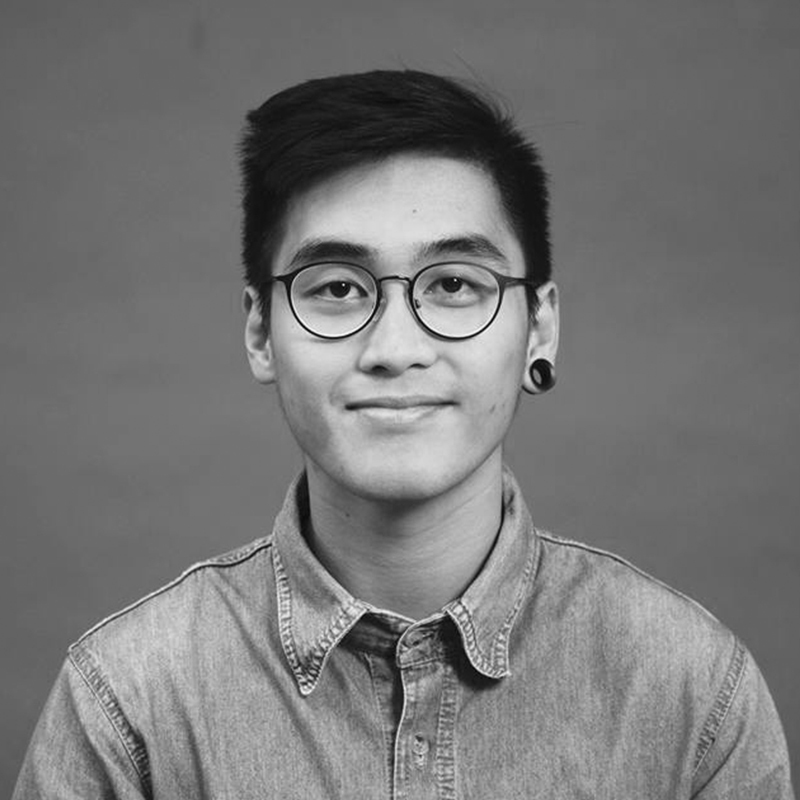 Elliot is a workshop generalist, attending to digital fabrication, CAD, modelmaking, media & web management, and administration duties. He is a Massey University Industrial Design Honours Graduate, starting with the company on February 2017. Adelle is a prop maker, completing her training in Sydney, Australia. She attended the NIDA (National Institute of Dramatic Arts) Properties and Objects course, recieving extensive experience in modelmaking for theatre and film. 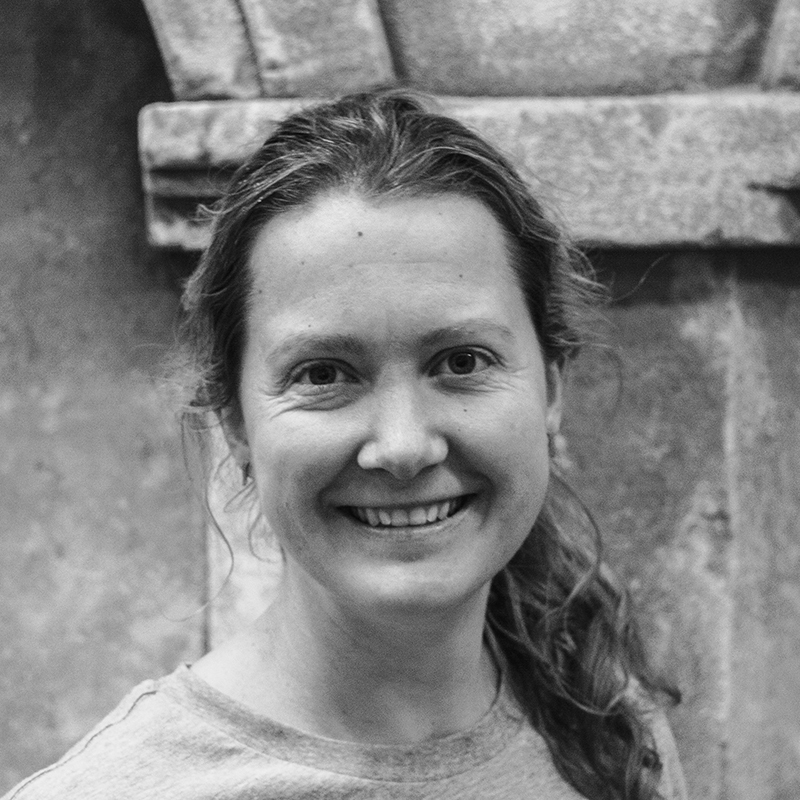 After working within the Australian industry, Adelle returned to NZ to apply her skills in Wellington. Past and Present Human Dynamos. Over the years Human Dynamo Workshop has employed many creative individuals with incredible talents and skills. Their integrity and passion has shaped our portfolios and reputation. Some were subcontractors that have just been with us for a short while, while others became long standing members of our company. Many have gone on to become successful model makers, entrepreneurs and business owners in their own right. Human Dynamo's directors would like to acknowledge and thank them all for putting a bit of themselves into the work produced here at Human Dynamo Workshop.